We’ve tried them all, and there’s still nothing like the look and feel of the multifunctional Original Buff. In fact, one of our local guide friends, Jason Antin, calls the handy little accessory his No. 1 packing priority when he’s climbing mountains like Denali. A Buff worn in the balaclava style protects the head and neck from the cold or sun depending on the season. Note: The Buff pictured is not the sale item. The Original Buff is beloved for its sheer versatility in outdoor adventure. You can wear it 13 ways. In fact, one of our editors demonstrated that right here. With colder weather upon us, having an Original Buff in your back pocket — for under $10 — is a worth skipping a couple cups of fancy coffee. You can use them for skiing, hiking, mountaineering, bike commuting, and more. This closeout Buff is only available in Inca Flair, with limited quantities. The post Got $10? 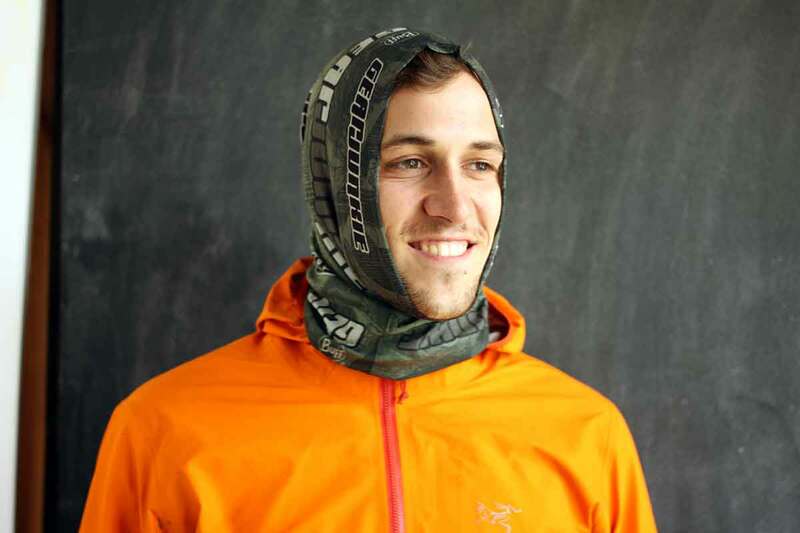 The Original Buff Is Half Price appeared first on GearJunkie.